maintaining the warranty of the scanner. This deactivation loop is a high-performance, easy-to-install solution which can be integrated within some of the most common POS scanners used on the market - Datalogic Magellan M9400. The AM deactivation loop takes up zero space from/around checkstand and reduces installation costs by eliminating the need for checkstand modifi cations. and reduces installation costs by eliminating the need for checkstand modifi cations. This deactivation loop is a high-performance, easy-to-install solution which can be integrated within some of the most common POS scanners used on the market - Datalogic Magellan M9800. The AM deactivation loop takes up zero space from/around checkstand and reduces installation costs by eliminating the need for checkstand modifi cations. A label deactivator is a necessary component of any security solution requiring consumable labels. AMERSEC® offers multiple deactivation solutions to meet the needs of a wide range of retailers, including the possibility of scanner or self-operated POS integration. The AM (Acousto-Magnetic) STANDARD deactivator is a full-featured device and includes audible and visual deactivation indications as well as a large deactivation zone with high-speed throughput. It is a smart device that can provide a full overview of deactivation activities, and is StoreMonitor compatible for fast remote maintenance and setup. 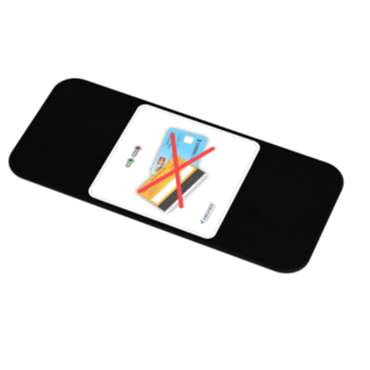 Designed for stores where the deactivation pad must be placed on top of the cash desk. The cable extends from the side and can be easily covered without the need to cut the cash desk. 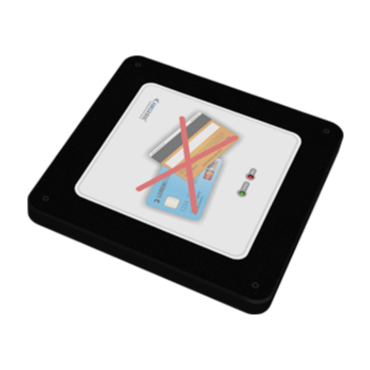 Ideal for retailers who want to maximize transaction throughput, the SENSO PAD XL is our most powerful deactivation pad. The elongated shape and multidirectional field create a deactivation coverage area that surpasses most retail requirements. 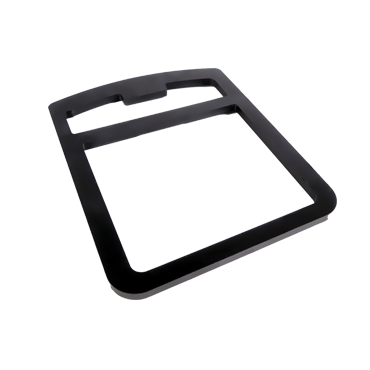 A longer pad shape that has been designed to meet the demand for these commonly used dimensions. 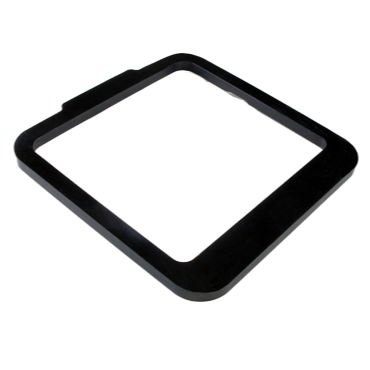 The pad fits flush-mount into a standard hole size. It is suitable for a range of retail environments including grocery, DIY, and hypermarkets. 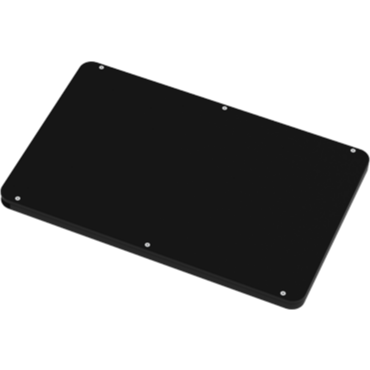 A more powerful version of our standard Desktop Pad. The XL size has been designed to meet the needs of retail environments that sell larger merchandise and therefore require a greater deactivation height. 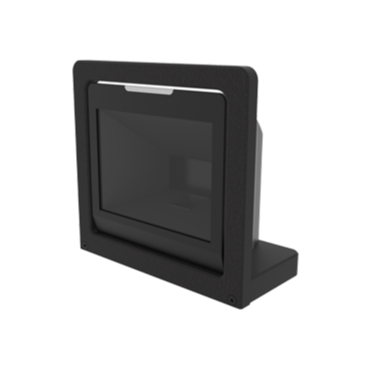 A flush-mount design that requires a customized hole to be cut into the cash desk. The majority of the pad is hidden from view and creates a more seamless deactivation area. This deactivation loop is a high-performance, easy-toinstall solution which can be integrated within some of the most common POS scanners used on the market - Datalogic Magellan 3200. The AM deactivation loop takes up zero space from/around checkstand and reduces installation costs by eliminating the need for checkstand modifi cations. This deactivation loop is a high-performance, easy-to-install solution which can be integrated within some of the most common POS scanners used on the market - Datalogic Magellan M8300 or 8400. The AM deactivation loop takes up zero space from/around checkstand and reduces installation costs by eliminating the need for checkstand modifications. 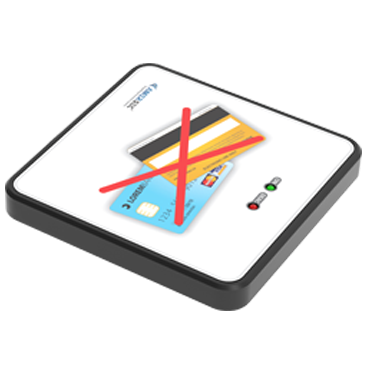 This deactivation loop is a high-performance, easy-toinstall solution which can be integrated within some of the most common POS scanners used on the market - Datalogic Magellan M8300 or 8400. The AM deactivation loop takes up zero space from/around checkstand and reduces installation costs by eliminating the need for checkstand modifi cations. 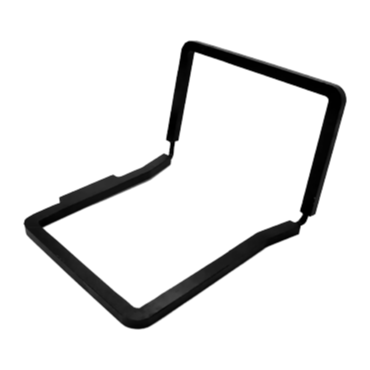 Designed for installation under a conveyor belt or under the checkout desk. Discreet and powerful, it delivers reliable deactivations which lead to expedite customer service and experience. 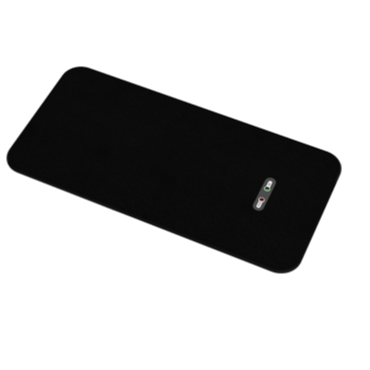 A more powerful version of our standard Inbuilt Pad. The XL size has been designed to meet the needs of retail environments that sell larger merchandise and therefore require a greater deactivation height.